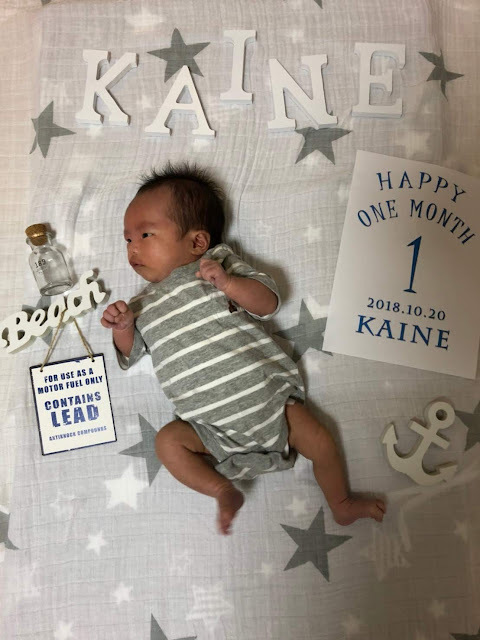 Recently,He is crying hysterically when put a Kaine to sleep on the baby bed. This is common sleep soundly in my arms. It's so cute he sleeps in my arms. but I can't do anything during he sleeps. Work on the PC,Write Brog and anything. 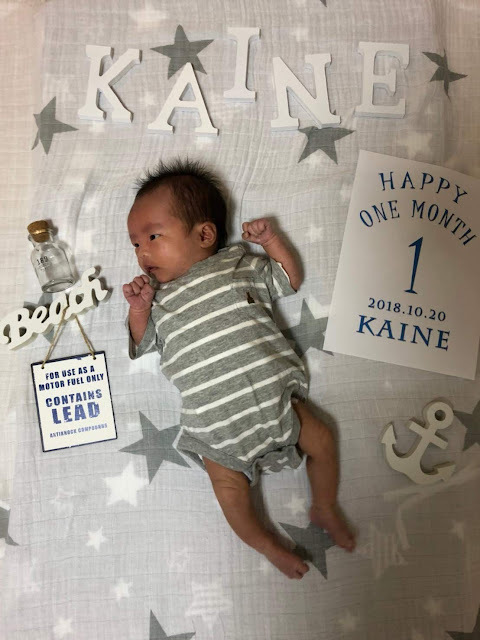 Even he got one month! I grad he grows up in good. I think he stay neonatal period just little.